Nickerson Consulting offers dental practice management to help deal with the specific challenges a dental practice may face. We guide our doctors to become better leaders so that they can lead their tribes. Nickerson Consulting specializes in dental practice management. We help unify your team and get them behind your vision for your practice. 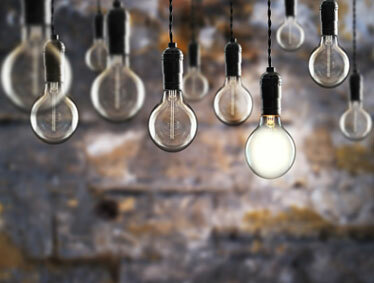 We are successful in seeing your blind spots and knowing how to help you see your practice in a different light. We want to work with you to bring your team together, grow your practice and treat your patients like your practice is their home too. We begin by getting to know you, your team and your practice in a different way; we listen, observe, take action and guide your practice to engage you & your team to get you where you want to be. Nickerson Consulting has a wide range of systems, including New Patient Retention, Case Presentation, Collections/Statements, BEP, FA, Front Office Scripting, Insurance, AR, Daily Monitoring, Smart Scheduling, Bonus, PPO Analysis, and many more! At the time of your first visit with us, we will listen closely to all of your concerns and conduct a thorough analysis. We will give you the personal attention you deserve. Before any meetings begin, we will sit down with you and advise you of your options so you can make an informed choice. We respect our clients and our goal is to provide you with the highest quality care in an atmosphere of mutual trust. 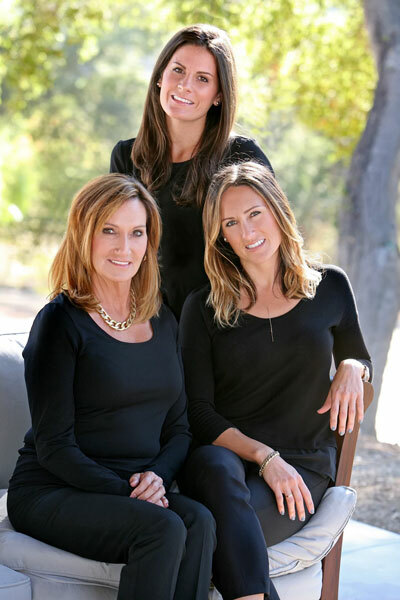 Our company is truly a family company that is based on word-of–mouth referrals. 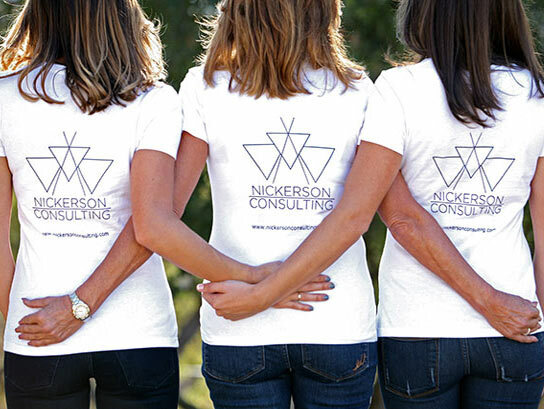 Nickerson Consulting team is here for you and your team! We are extremely motivated and passionate about your practice and want to see your vision. Our team can consult with the client to find the areas of the client’s practice that are missing out on the opportunity to work at their full potential. Our team will begin with an assessment of the practice and all current areas of the business. From there, we will begin to find areas in which there is room for improvement. After identifying the areas that, with improvement, can boost productivity, we will begin to develop and implement the plan. 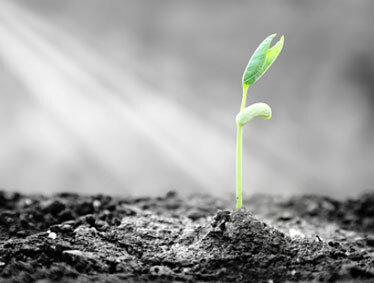 We love what we do and we are excited to see your practice grow! At Nickerson Consulting, our services include Practice Analysis, Transition, Retreats, Tracking & Coaching and Start-Up Practice programs. 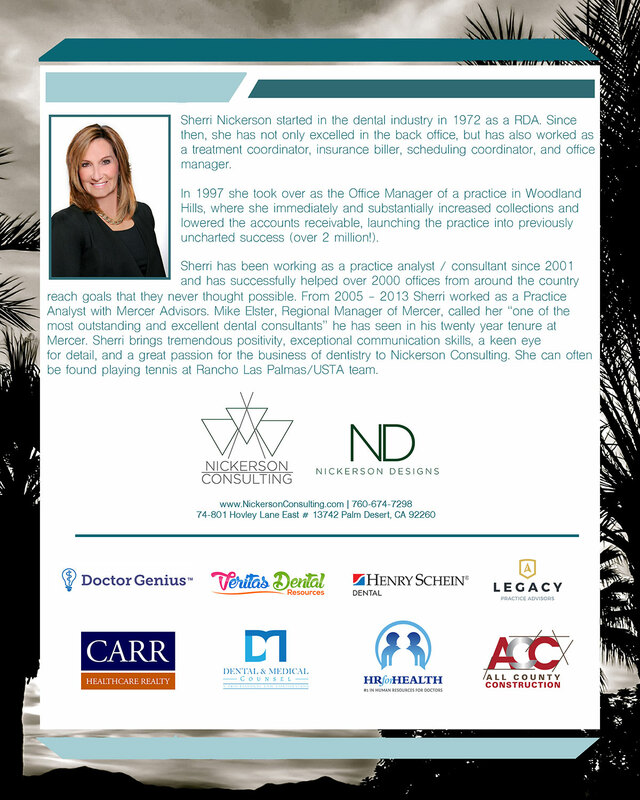 With dental practices, we understand that there are multiple areas that we need to focus on, from new patient retention to PPO analysis, the overall success of the practice, case presentation, financial arrangements, Insurance, collections, leadership, scripting, reactivation hygiene patients and much much more. Our consulting services will help you establish what your practice needs and how to reach the goals we are trying to obtain. 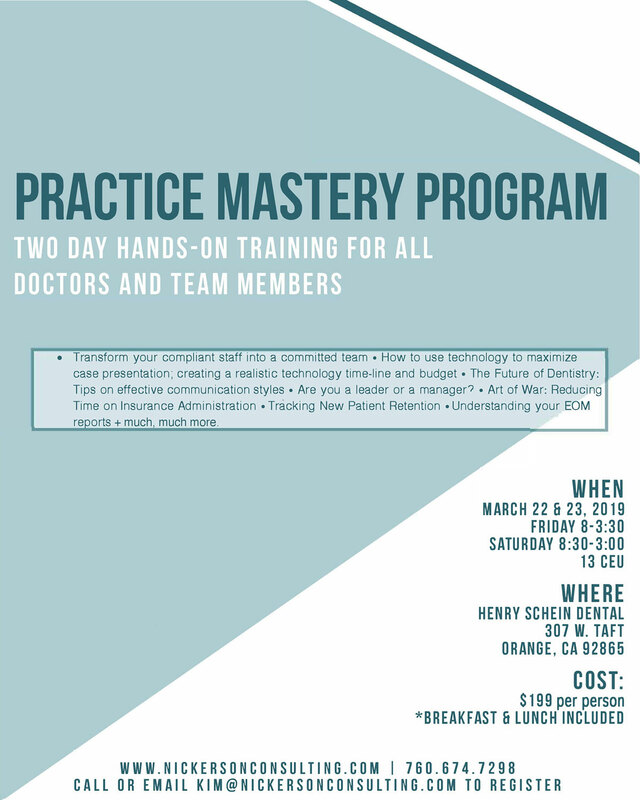 We will also go over how to apply and actually implement our customized strategy for the vision you have for your practice. As consultants for dental practices, we can provide a plethora of resources, ideas, systems and advice. Above all else, we can provide clients with a new set of eyes to help find the necessary areas of opportunity to lead to greater success. If we find that certain team members are not working to their full potential, then we can offer solutions to help motivate team members. At Nickerson Consulting, we can also monitor your practice daily and will be able to coach you along the way. We understand that it can be difficult to know the exact source of why a dental practice is having trouble when you are heavily involved in the process. Fortunately, we can provide that bird’s-eye view of expertise to help shape the practice into a successful oral health service provider. We will also help ensure that you have the methods and plans in place to continue climbing the ladder of success in the future.